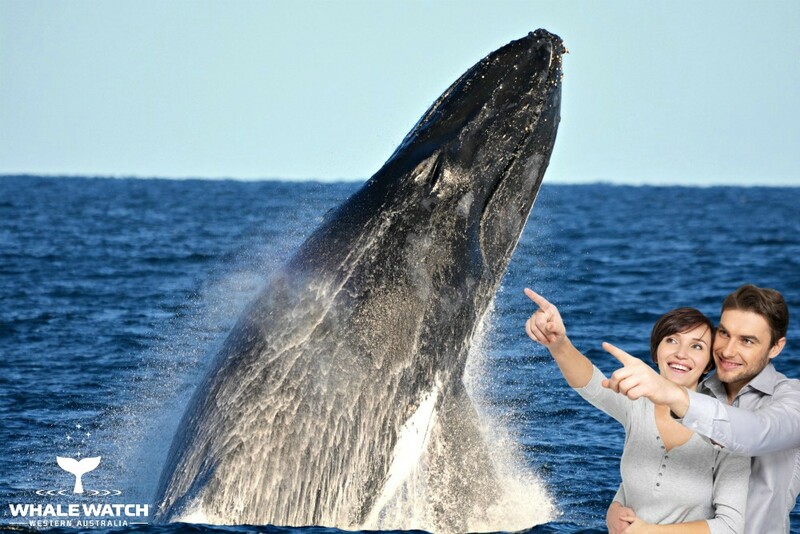 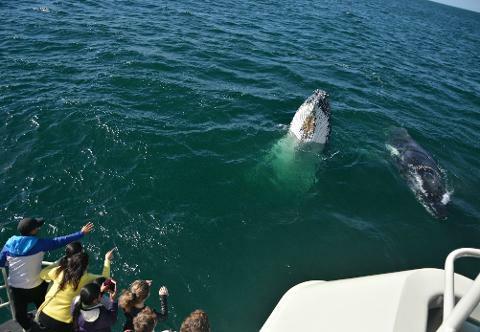 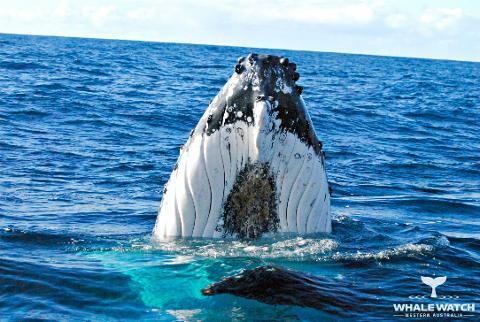 Whale Watch Western Australia offers Whale Watch Experiences All Year - 7 Days a week! 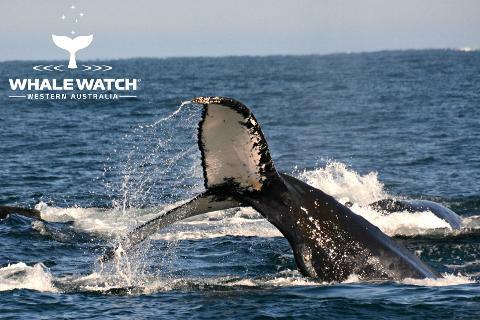 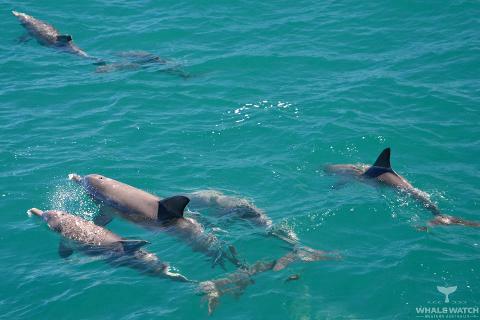 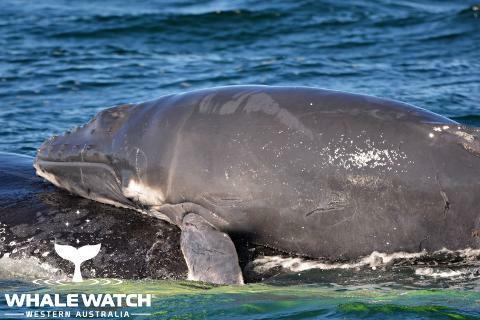 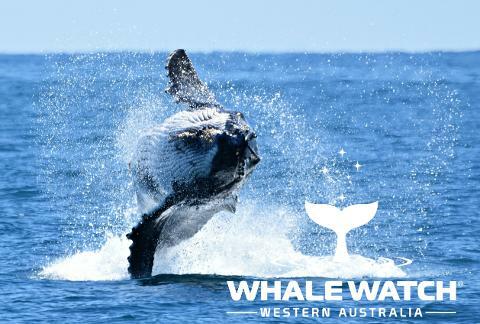 Don't be mislead by cheap imitations - We are the only genuine full time Whale Watch company in Western Australia. 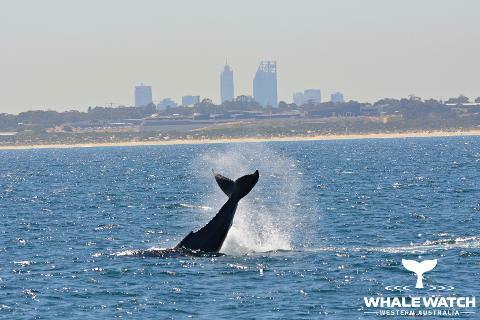 Get to the Whales FAST >>> Why waste your time travelling on part time slow old boats, crowded ferries with limited viewing or fishing charter boats? 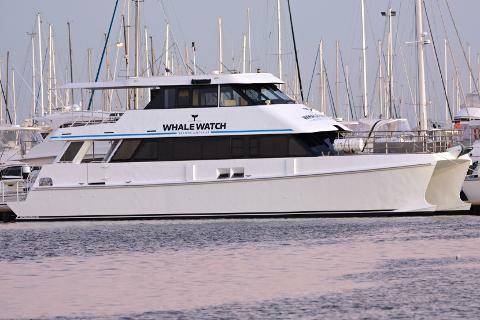 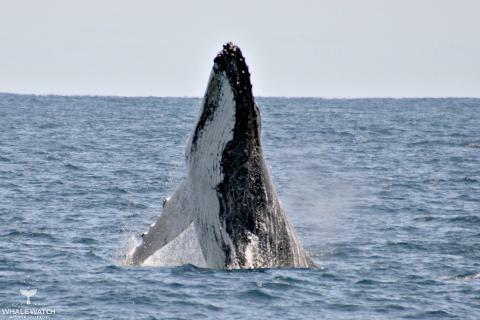 We cover more sea miles than any other Whale Watch vessel in Australia and the only guaranteed cetacean sightings of 4 species including Humpbacks, Southern Rights, Blue Whales and the incredible Orca (Killer Whales). 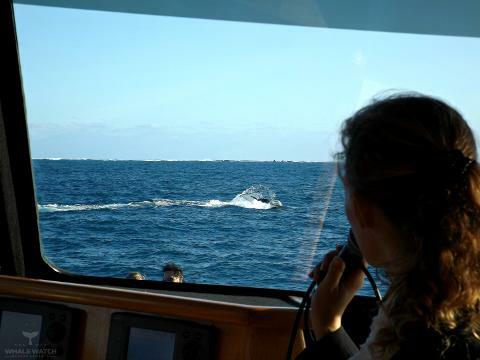 Premium seating with 5 Viewing Decks over 3 Levels and expert LIVE commentary. 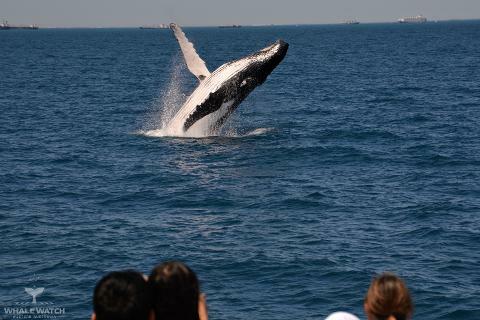 Courtesy Coach Pickup for groups of 10 or more.